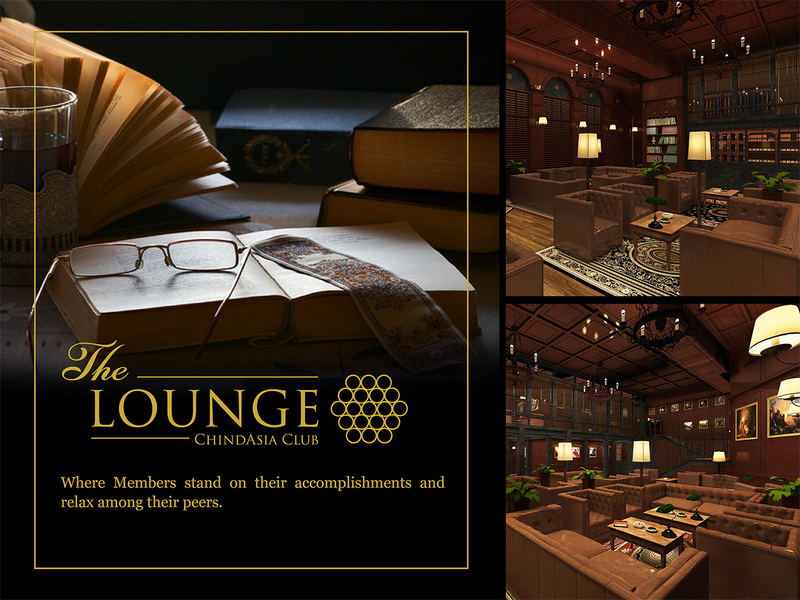 Once passed through the private Member’s entrance, the lounge reveals a luscious high ceiling space from another time. 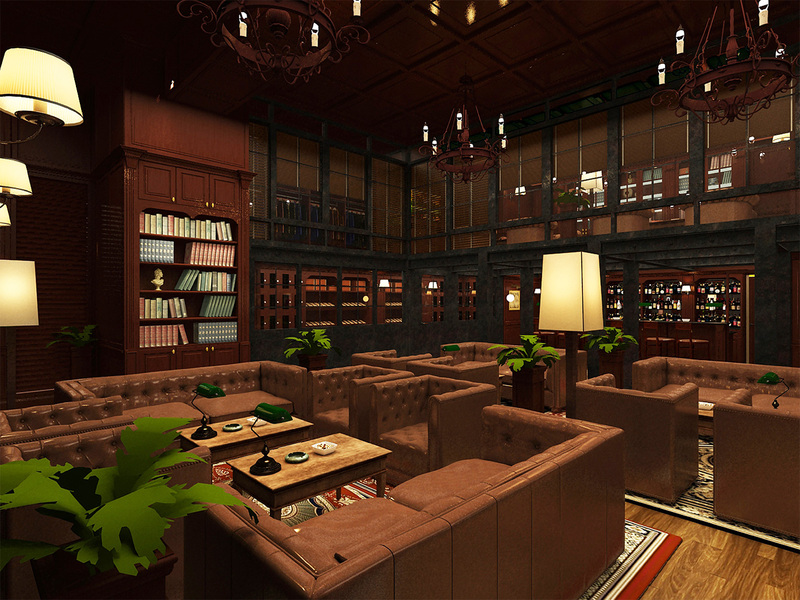 Plunged in authenticity as leathery browns, wall paneling, wood parquet and Persian carpets contribute to provide a distinctive anachronic atmosphere filled with rich melancholy and erudite wisdom. Despite its old fashioned environment, members can be sure to find all the modern comforts in regards to technology.